To share or not to be? 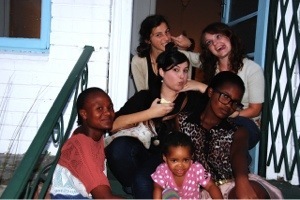 Lovely friends of the Sharehouse. 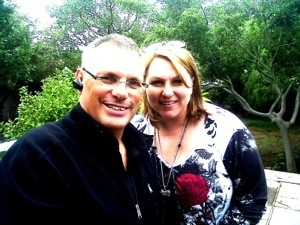 We are partnering up with the most amazing people and their Npo Viva Foundation. Check out how they change the world smile by smile and with all involved. True community! Leon is a biking engineer who loves adventure and people, Meleny is a musician, a stern fighter for womans rights and together they have been missionaries to Germany for almost ten years, touring the countryside with a Techno bus, teaching ex-communist teachers faith and and and. People full of laugher and love. And they love our Sharehouse and support us from now on with their knowledge, finance and structure. Viva Sharehouse! The same day we received a notice from the owner of 4 Church Street that he would like us to move out before the 1st of May. After 5 month of Sharehouse and excellent feedback, much work and renovation, and now with major support from Viva we have to close our venue. We were just about to sign a detailed contract with the option to buy. Only option would be now to buy within 2 month this double plot cbd property for a ridicilous low 1.8 million Rands. Anyone getting the hint? 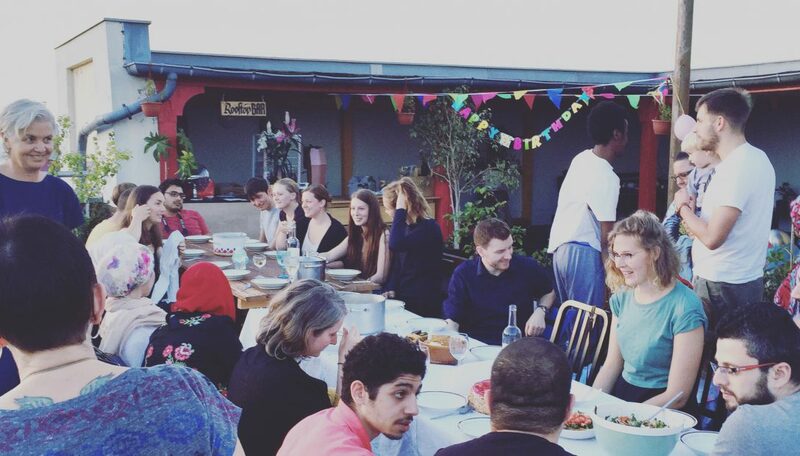 The Viva Sharehouse is not a building, it’s all people involved, that’s why we are rethinking and readjusting what we are doing and see who wants to do what. We are looking for a building but focus on projects like the Living Art Gallery Zwelihle. Be encouraged and share your dream. Viva Sharehouse is a family.